Leadership is a slippery concept. Researchers disagree on its essence, describing it variously as behaviours, character traits or styles. Effective leaders understand that we make meaning of our experiences by creating stories we believe to be true, but which are largely based on fragmentary evidence filtered through our biases, beliefs and dispositions. 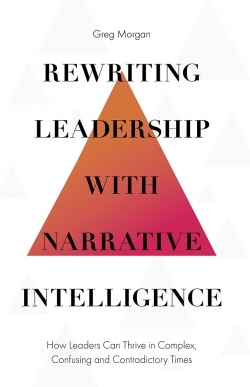 Rewriting Leadership with Narrative Intelligence draws on a range of disciplines and scholarly traditions to build a compelling case for a new perspective on leadership, seeing it as a deeply embodied, intuitive skill of curating shared narratives, in influence relationships. This book will prepare leaders to reshape their own and others' stories to be more aligned with achieving goals and wellbeing. It will prove a useful resource to undergraduates and post-graduates in courses on leadership and management, as well as organizational development consultants and senior executives. Greg Morgan, PhD, is an Executive Partner at Allora Leadership and Coaching, consulting in personalised, action-oriented leadership development. 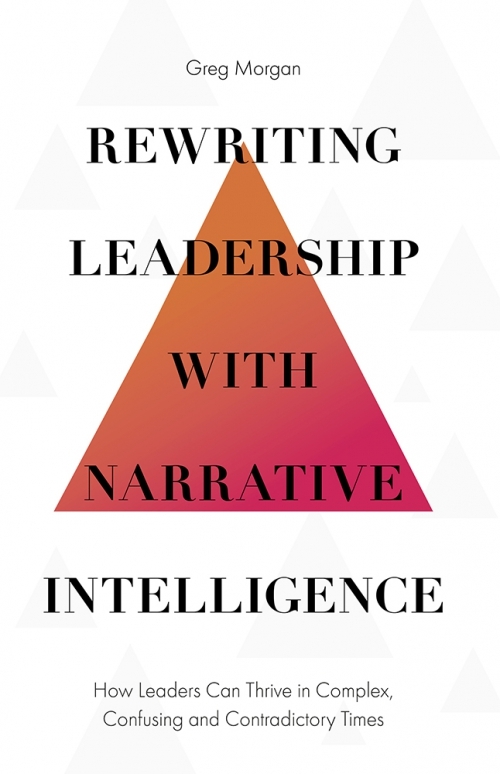 His concept of leading with narrative intelligence is a culmination of over thirty years' experience of research and experience in leadership positions in the education and corporate sectors.